This extremely useful piece of equipment is especially designed for Quadralite Atlas 600 series of flashes. It allows to power Atlas 600 directly from the mains without any additional power converters. 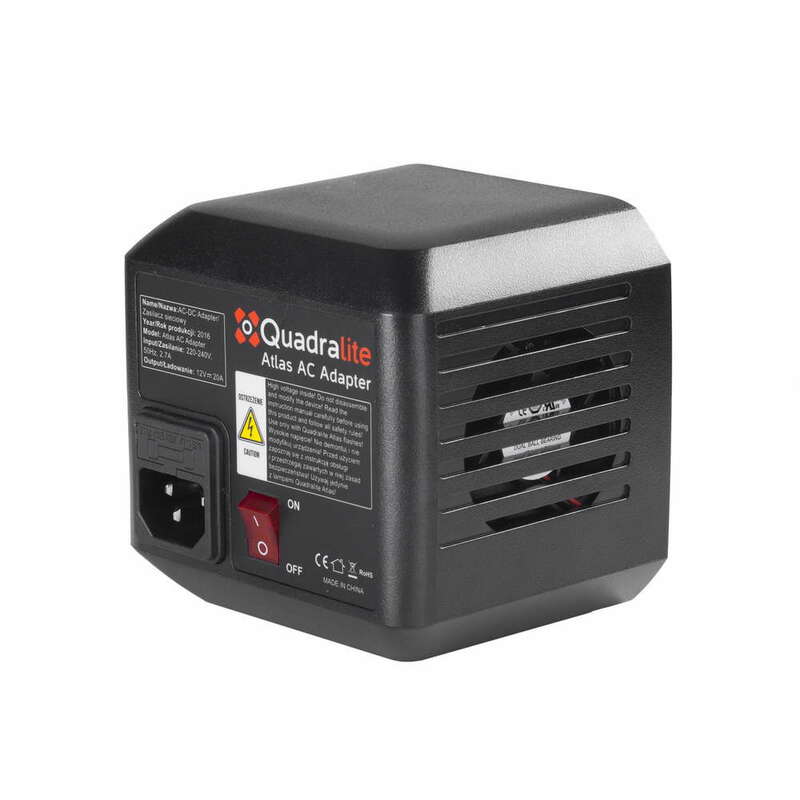 Quadralite Atlas PowerPack is an additional battery module designed for Atlas 600 and Atlas 600TTL flashes. 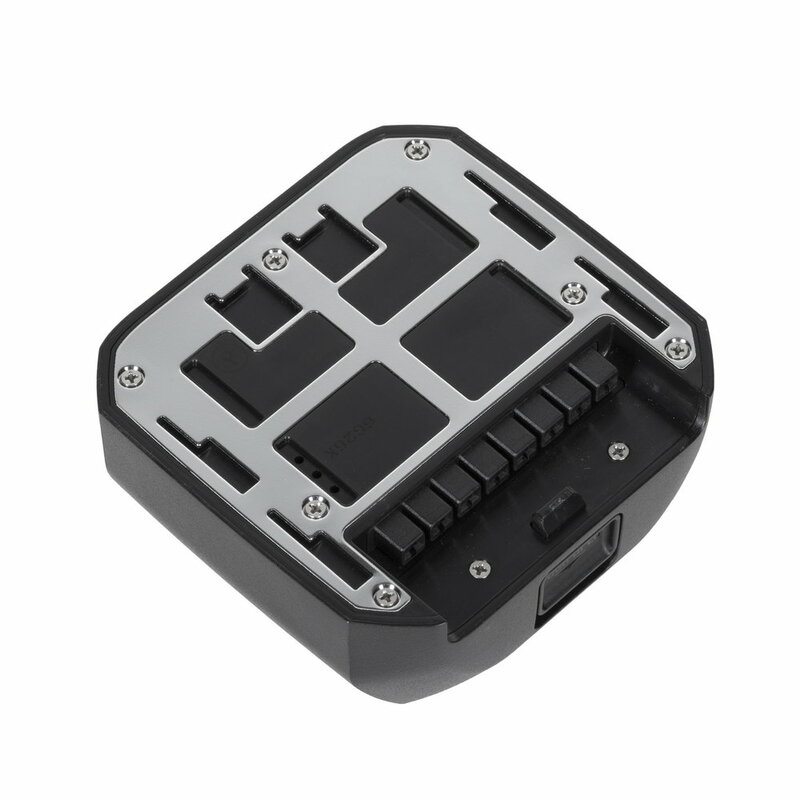 It uses high class Li-Ion battery that provides long life, good capacity, small "memory effect" and low self-discharge level. 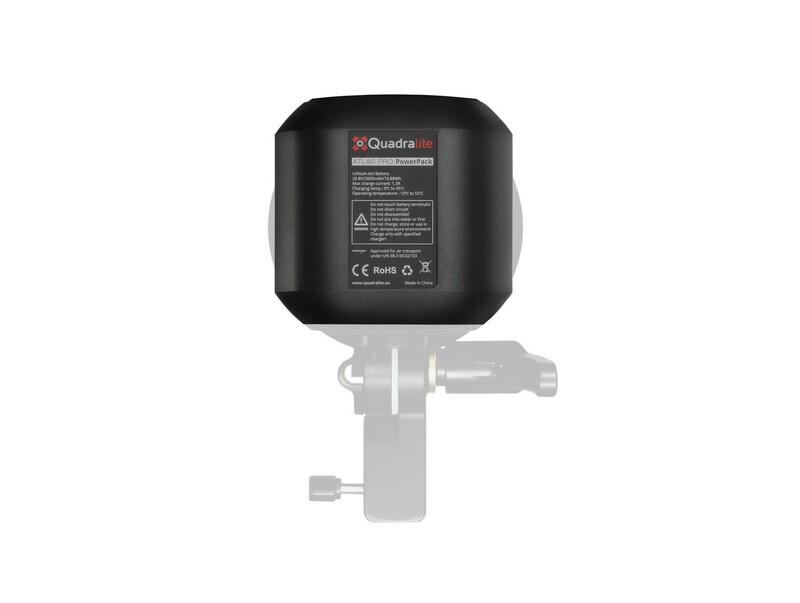 It may be added to the standard kit of Quadralite Atlas flashes. 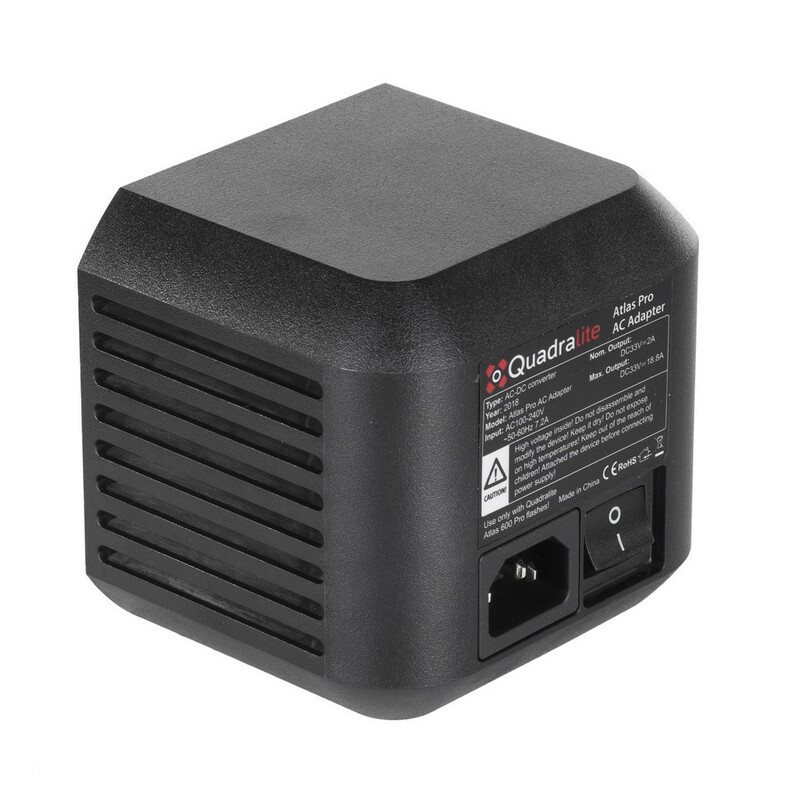 This battery pack is design to work as a power source for Atlas 600 Pro TTL flashes. This exceptionally useful item allows you to use your Atlas 600 Pro TTL flash just like any other cord studio flash. Thanks to the AC Adapter, Atlas flash can be used with limitless power directly from the power grid.